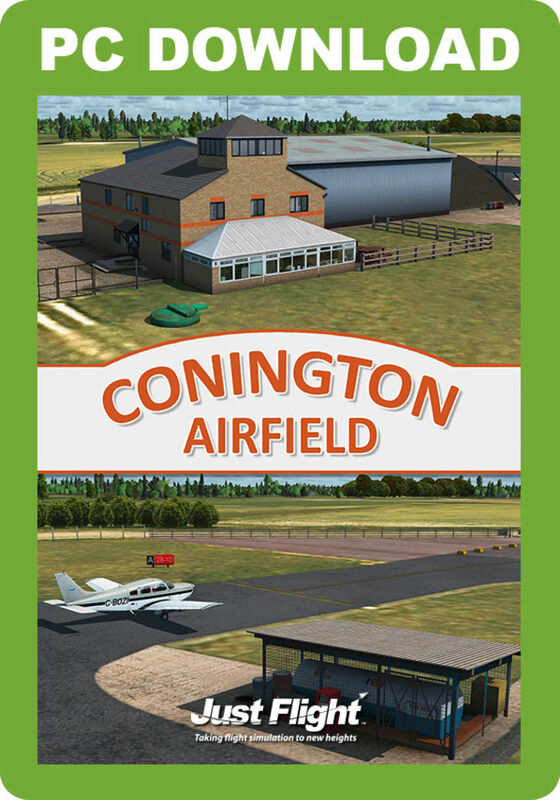 Conington is home to Flying Club Conington, to which G-BOZI (PA-28-161 Warrior II), G-BGKU (PA-28R Arrow III), G-BGAE (C152) and G-GCCL (Duchess) belong. 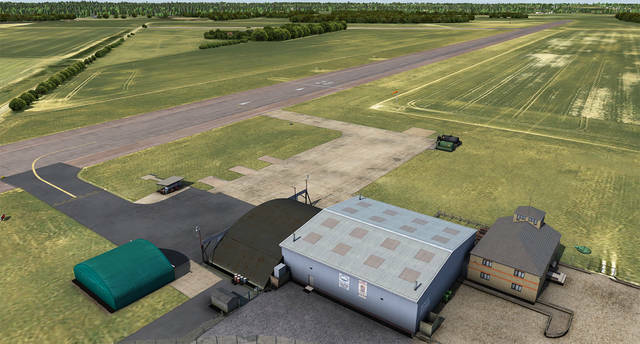 These aircraft have all featured in our in-house developments so we thought it was high time we brought a high-quality rendition of the airfield to Flight Simulator X and Prepar3D. 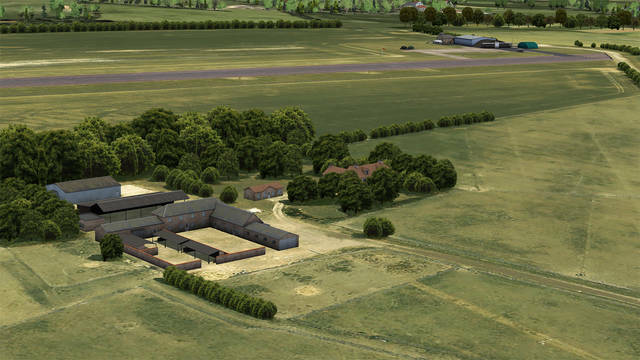 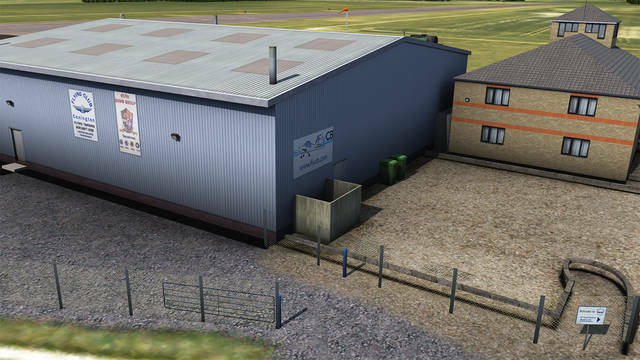 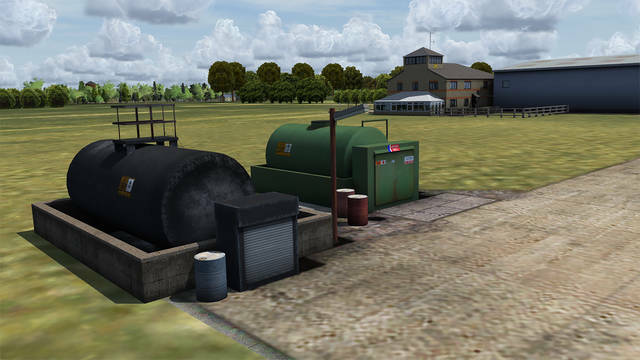 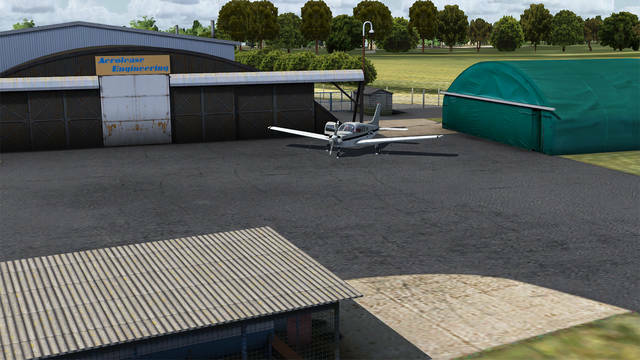 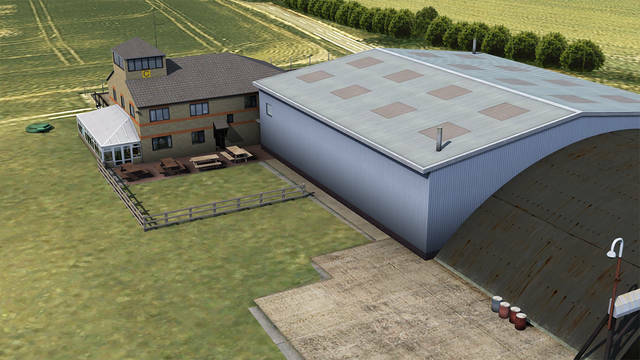 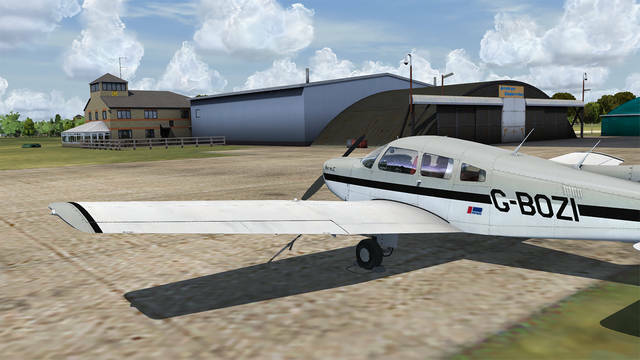 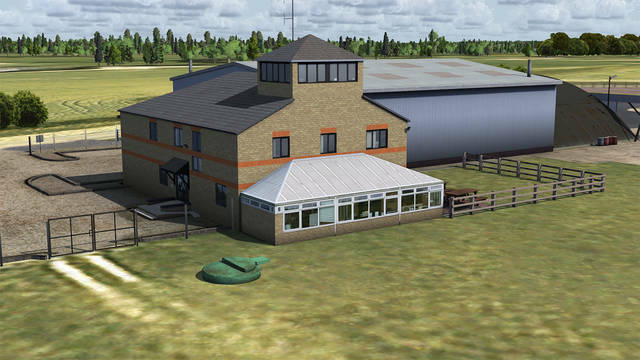 Conington Airfield (EGSF) near Peterborough, UK, is home to several GA aircraft which have recently been modelled for FSX and P3D by Just Flight's in-house development team. 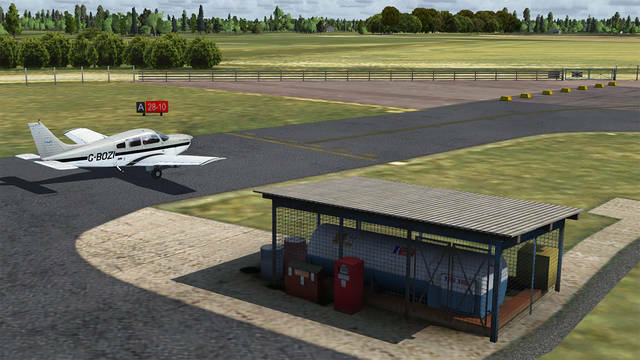 Among the features of this detailed and frame rate friendly rendition of the airfield are high-resolution photorealistic ground textures, custom airport markings and signs, realistic night lighting and shadow effects, custom scenery around the airfield boundary, optional 3D grass and custom trees. 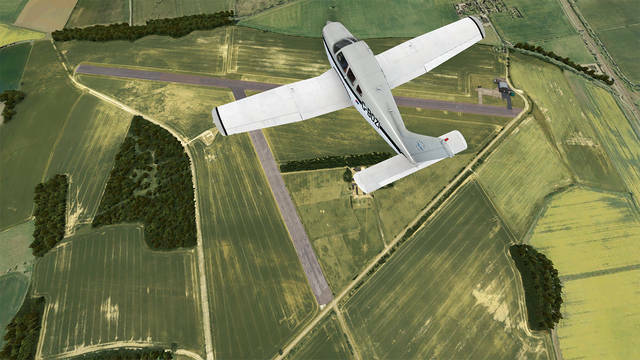 Conington is home to all of these aircraft!